Core Med Science allows you to put your health first and be your best self. 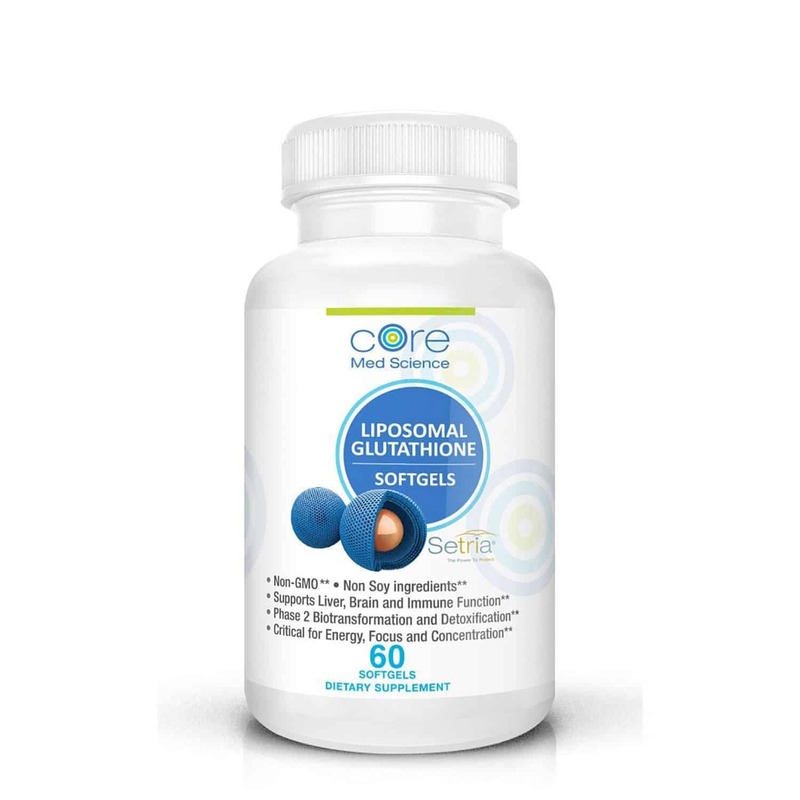 Our high tech latest generation vitamins use a high absorption technology called “liposomal encapsulation”. 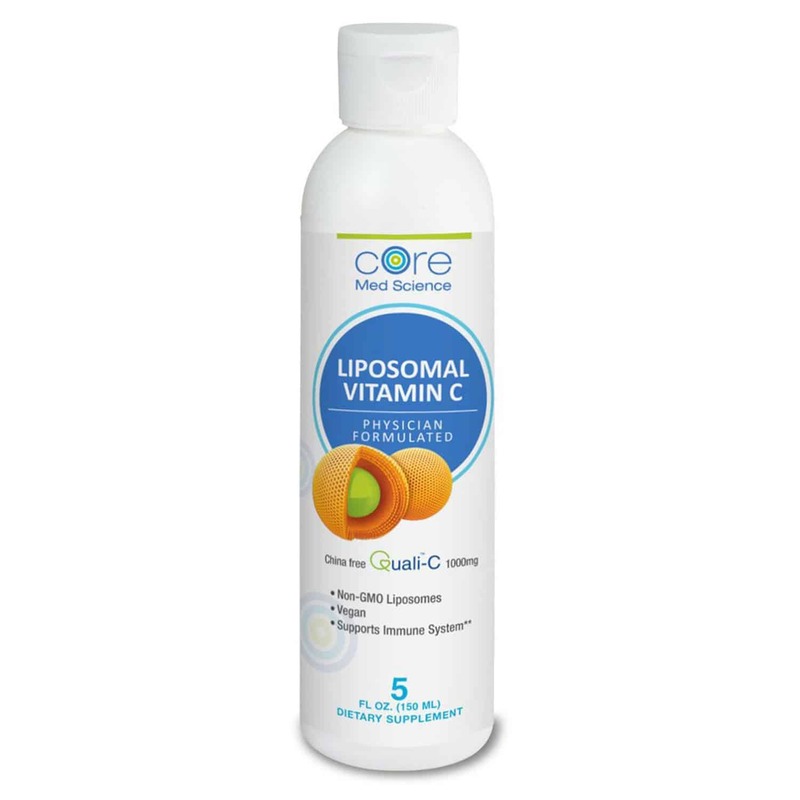 Liposomes are microscopic naturally occurring spheres which “trap” and protect vitamins in their core. Since they made of the same exact ingredients as human cell membranes, our liposomes “fuse” with the cells of the intestinal tract and deliver the intact vitamin to the blood circulation. Even highly fragile molecules like Glutathione which would otherwise get destroyed and digested, are instead absorbed in high concentrations to help cells in your body function at their best. Our facilities are cGMP compliant laboratories in the United States, Our testing and approval process exceeds FDA standards. In addition, the liposomes in our products are manufactured under normal pressure and temperatures using no solvents of any kind. Our formulations are organic and tested non-GMO. We use only non-hydrogenated phosphatidylcholine (PC) and our ingredients are tested to be heavy metal and common allergen free. Every cell in the human body, at it’s core, needs the same basic nutrients to make energy in the form of ATP. Based on Functional Medicine principles, Core Med Science’s products aim to provide these key nutrients directly to cells so as to restore and enhance metabolic balance.